Throwing a Birthday party for your child can be a stressful event. Planning, cleaning, decorating and that’s all BEFORE the party starts. It’s a lot to take on. But what if I told you there is a place where you can have your child’s birthday party and they take care of EVERYTHING! All you have to do is show up. 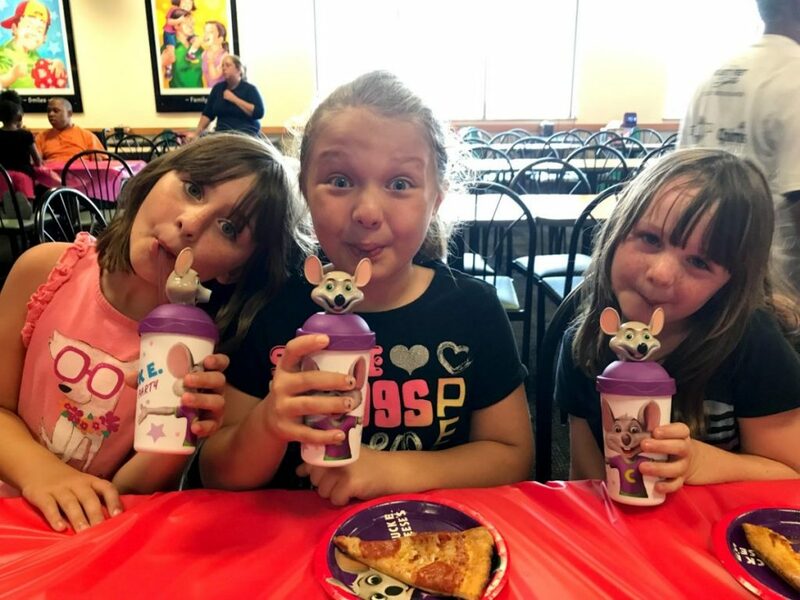 I could go on and on about why you should throw a Chuck E Cheese Birthday party! But for know I am going to give you my top 5 reasons why you should throw a Chuck E Cheese Birthday Party. Are you ready? They take care of EVERYTHING. And I mean everything. From the invitations to the cake and everything in between. 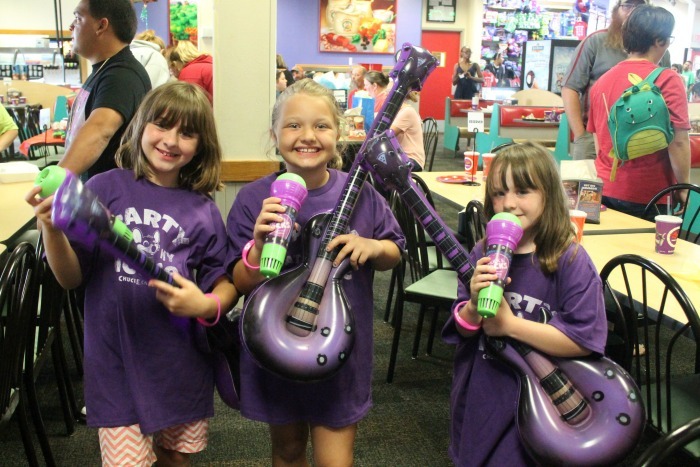 Chuck E Cheese has you covered when it comes to throwing the best birthday party. We literally just had to show up and our special birthday table was ready. They had all of the plates, utensils and even fun birthday decorations that I had ordered. They also have different size cakes that you can purchase depending on how many kids you have. The cakes are also very affordable and delicious. Chuck E. Cheese has really raised the bar when it comes to birthday parties. They have thought of everything including parent’s budgets. 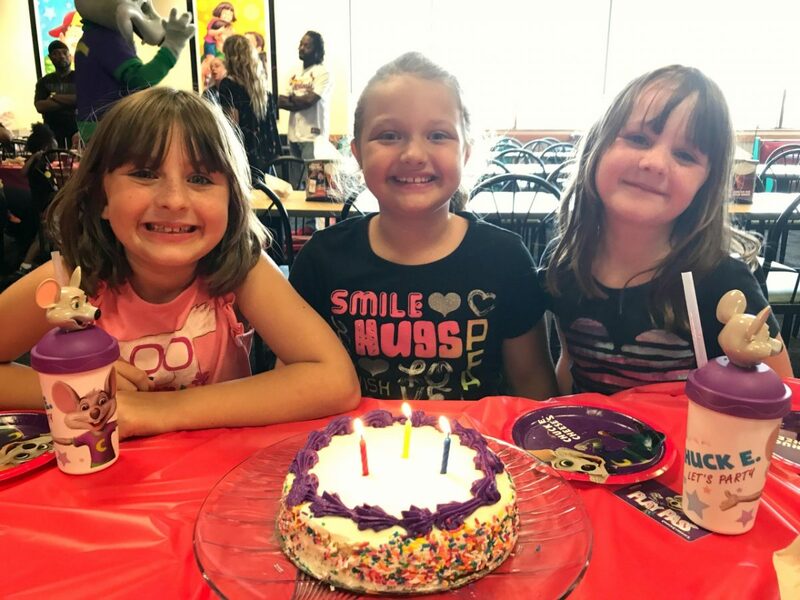 I love the fact that you don’t have to spend a fortune to have a Chuck E Cheese birthday party. They have different packages for different age groups and they are all super affordable. You Don’t Have to Clean up Before and After! This is probably my favorite part about having a Chuck E Cheese birthday party. There is no clean-up. Cleaning up before and after a party is so stressful and time consuming. You Get a Private Party Host! One of my favorite parts about having a Chuck E Cheese party is the private host. Yes you heard me right! Each birthday party gets their own private host. This host takes care of everything. The drink orders, serving the food, even cutting the cake. She also keeps track of the time with a schedule of things to do. That way there is plenty of time to eat and open presents. When it comes down to it, a birthday party is all about having fun and celebrating your child’s special day. 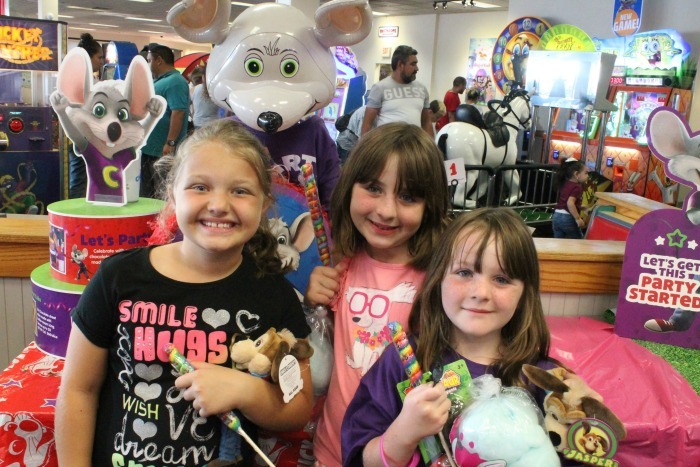 Chuck E Cheese is one of those places that kids love and can always have a great time at. 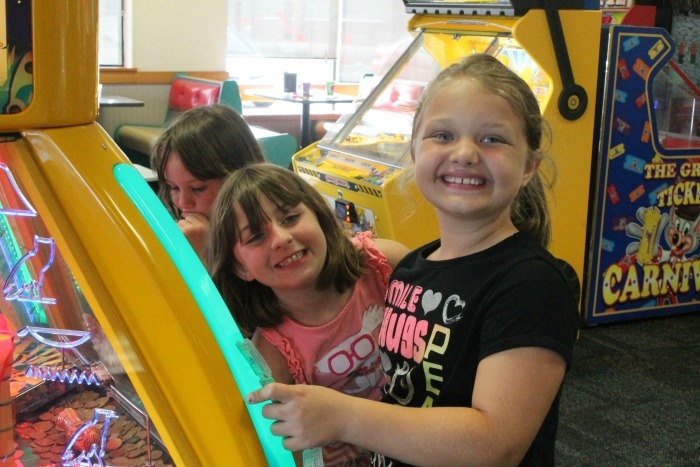 But when you have a birthday party at Chuck E Cheese the fun is even better because you will have the ticket blaster which every birthday kid gets a chance to go inside. 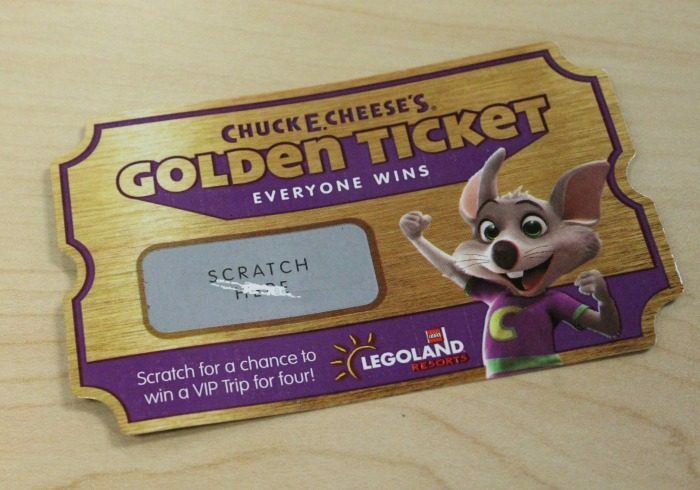 And right now they are offering a special Golden Ticket in the ticket blaster which gives awesome prizes like tickets, cotton candy. There is even a grand prize for a trip to LEGOLAND Resort. We chose the Party Like a Rock Star and got some really fun party gifts like a microphone and blow-up guitar. There are also add-ons like goodie bags, pinatas and more that you can add onto your party package. 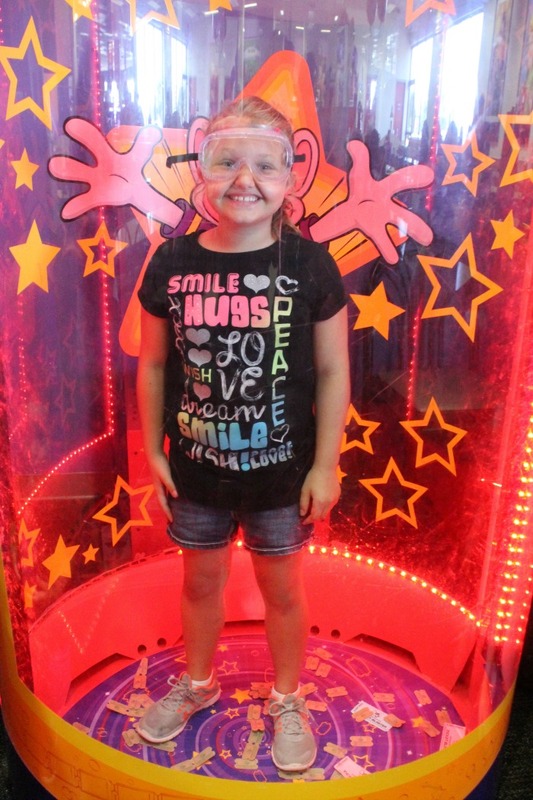 The Eat More Play More package is a great birthday party for kids who are ages 8 and up. It comes with 55 play points, 3 slices of pizza and unlimited drink refills for each child. You will also receive a dedicated party host and 2 hours of reserved table space. 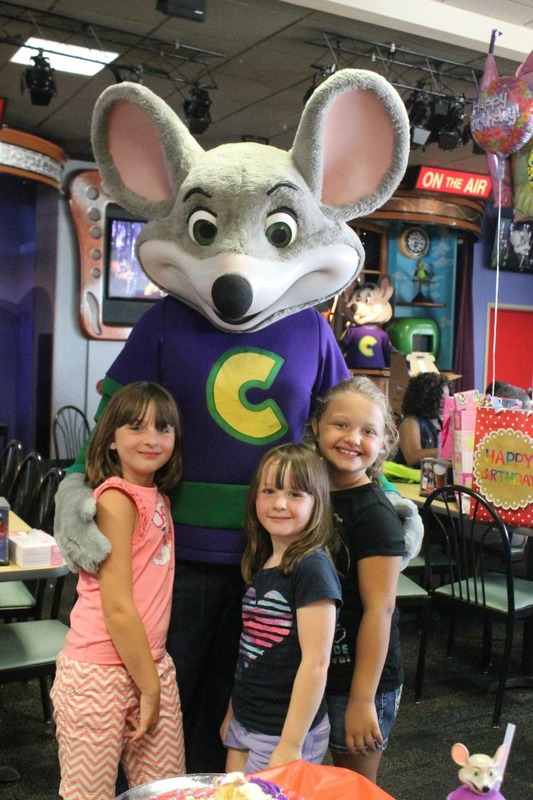 Booking Your Chuck E Cheese Birthday Party Package is EASY! Booking your party at Chuck E Cheese is super easy. You can do everything online and it only takes a few minutes. The hardest part is deciding which package to choose from. The online booking process is very simple to go through even if you have never booked a party online before. And right now if you book a VIP Birthday Party on either Saturday or Sunday you will get the whole party area to yourself at the earliest timeslot before the restaurant opens, for one hour! THE WHOLE RESTAURANT! 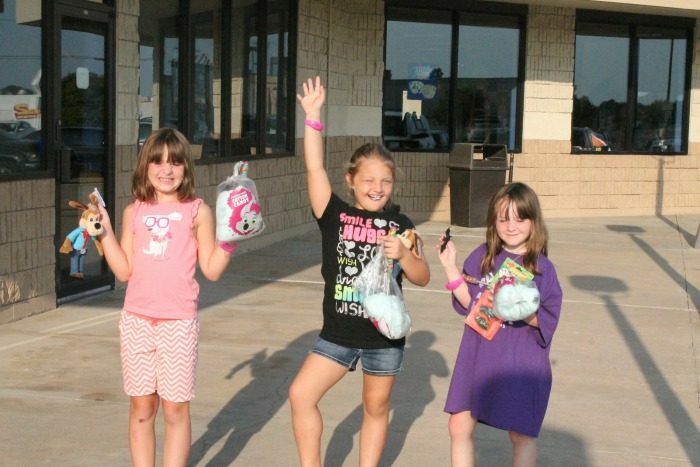 Book and hold your party by 9/30 and you’ll get Free Cotton Candy for Parties with 12+ Children. We’ve had several parties at Chuck E Cheese over the years and I have never once been disappointed. My kids always have a good time and that’s really the thing that matters the most. 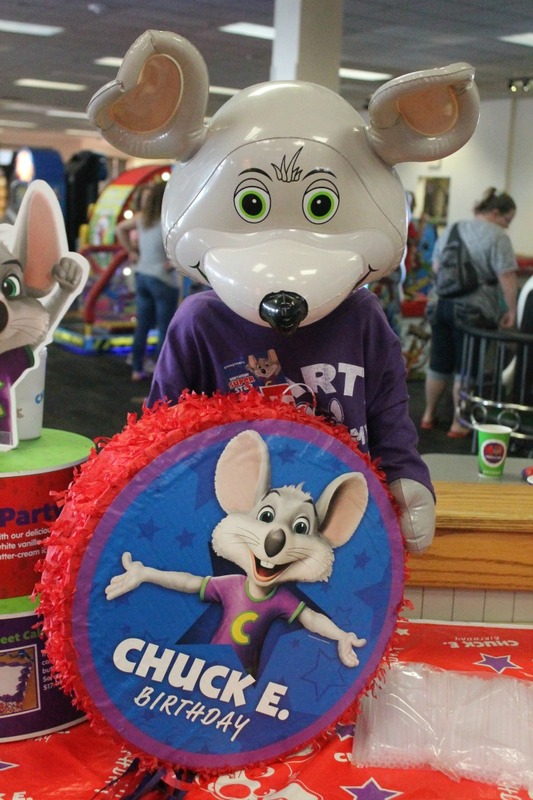 For more information on booking your next Chuck E Cheese Birthday party you can visit Chuck E Cheese online.